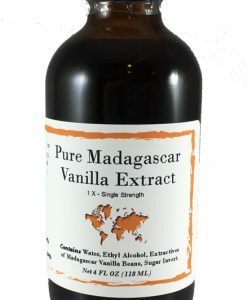 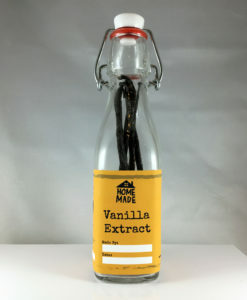 Madagascar Bourbon Vanilla Beans | Nomad Spice Co.
Madagascar Bourbon Vanilla Beans are grown on the island of Madagascar, one of the Bourbon Islands off the southeastern coast of Africa. 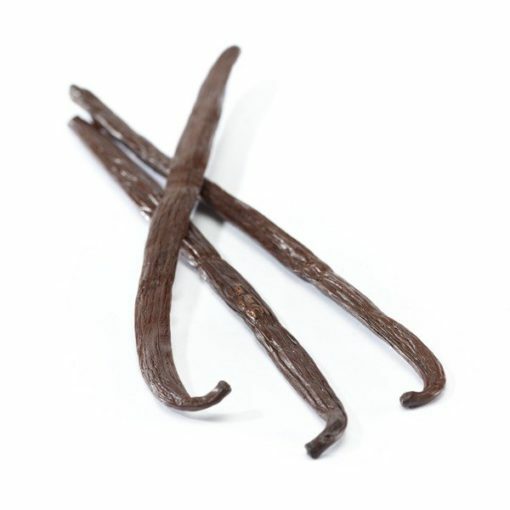 It takes a minimum of 3 years to grow vanilla beans which are then hand-harvested and sun cured to create a sweet, richly aromatic fragrance and smooth, buttery, creamy vanilla flavor. 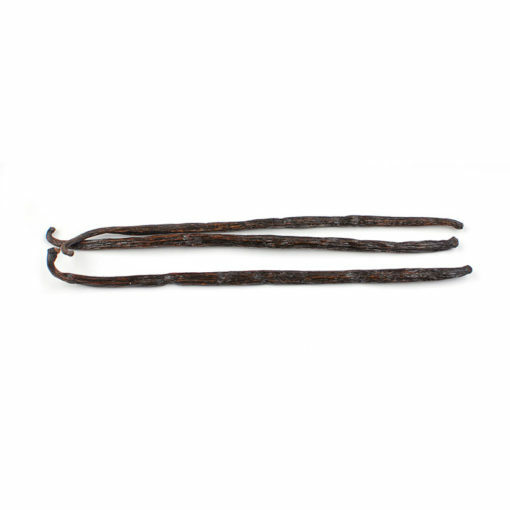 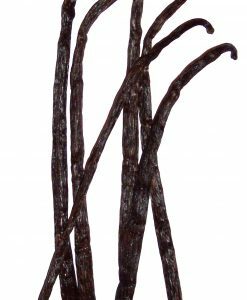 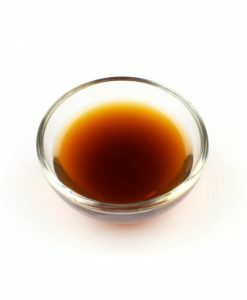 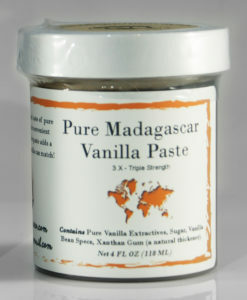 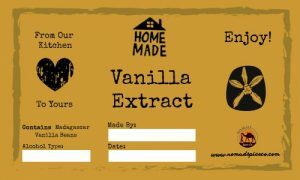 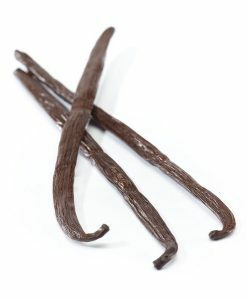 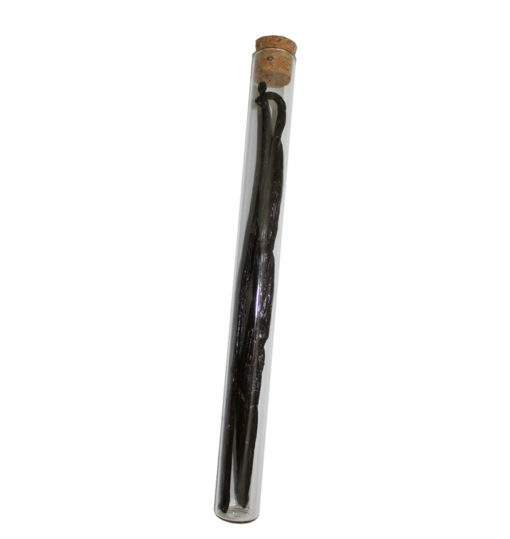 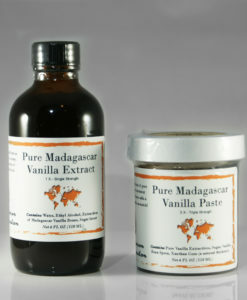 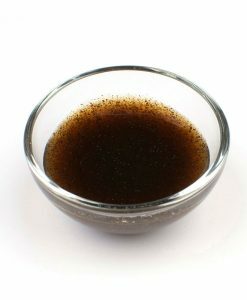 Madagascar vanilla beans are the most popular variety of vanilla bean and used in both professional and home kitchens worldwide. 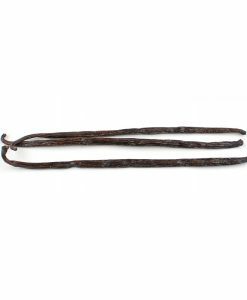 These beans are best for homemade extracts and work in practically all recipes.